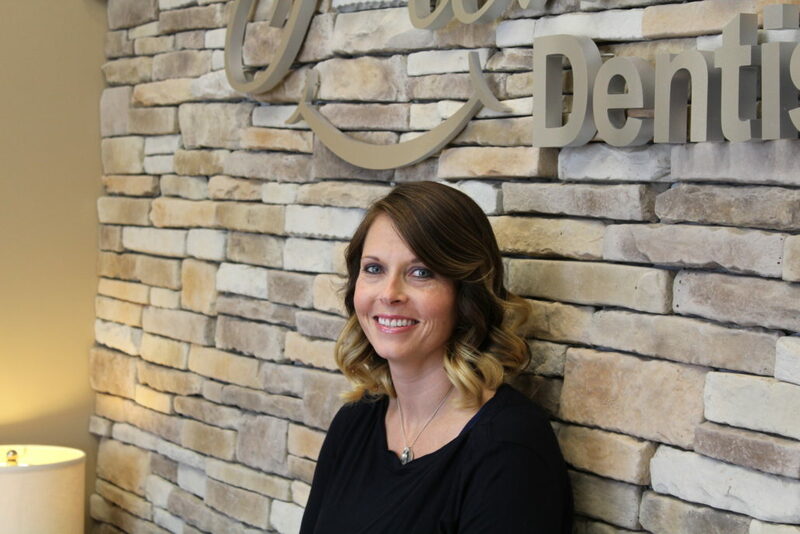 At our office, we select only the best of the best to serve our patients and their families. 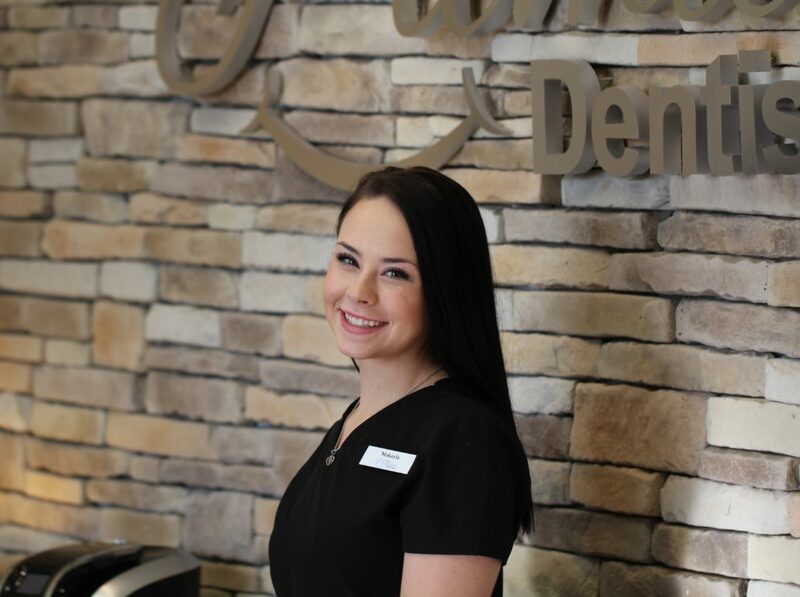 All of our staff members are friendly, knowledgeable, and highly proficient in their office duties. 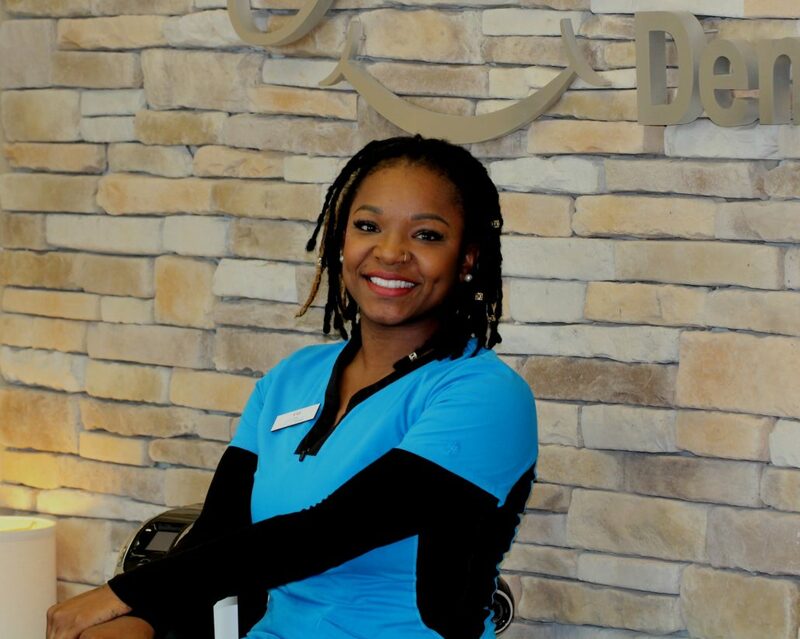 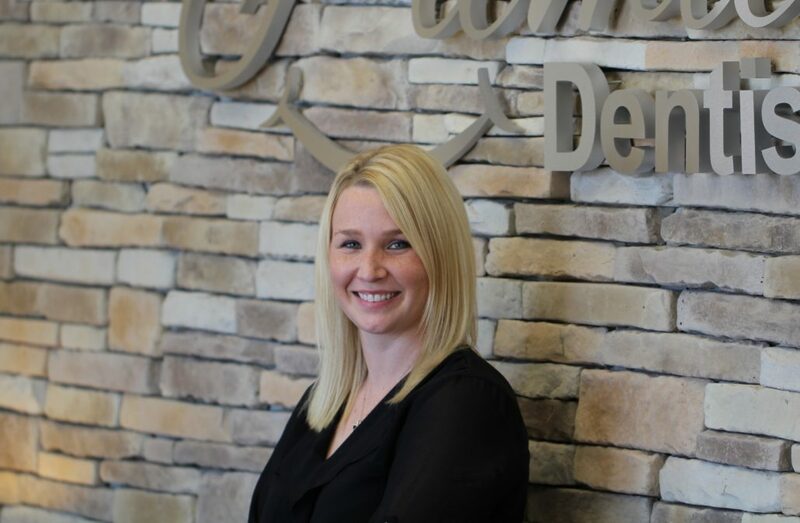 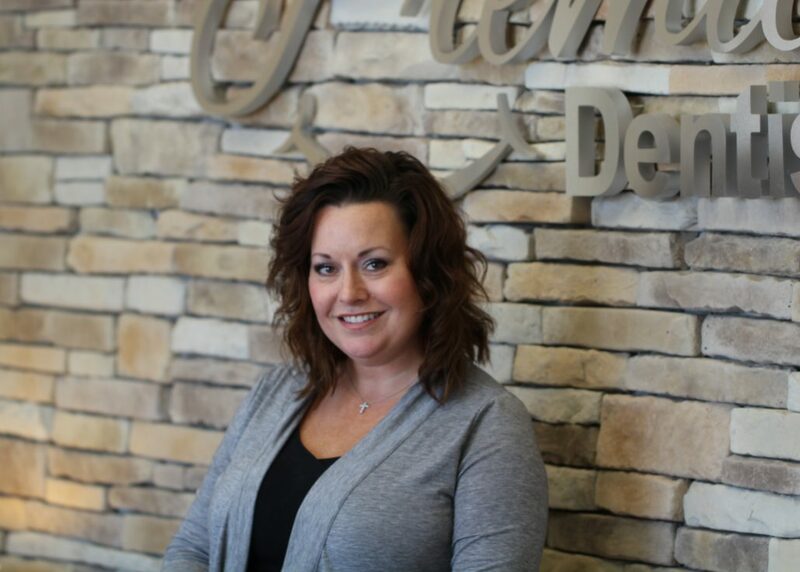 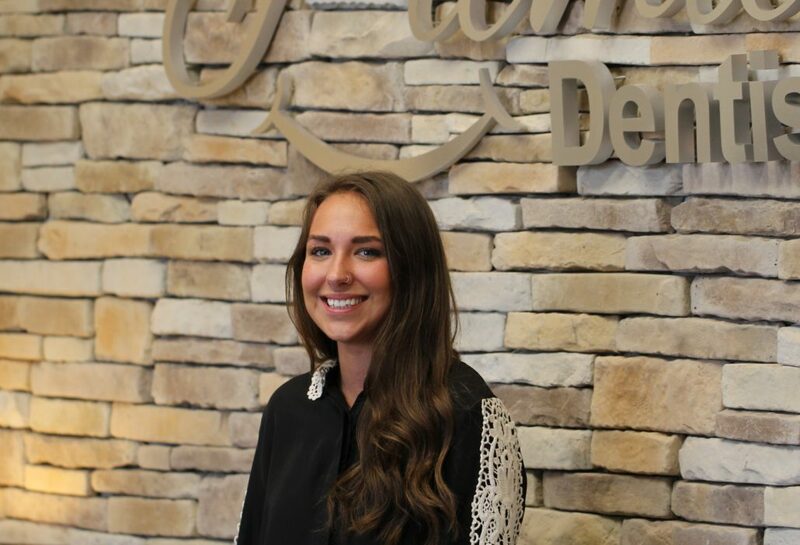 Should you have any questions or concerns before, during or after a visit to our Tulsa dentist, do not hesitate to visit with one of our staff members. 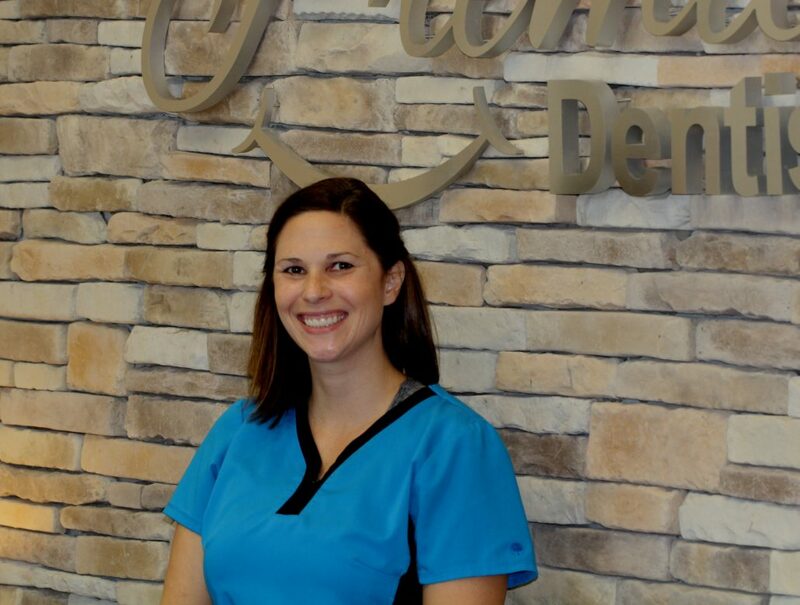 They are readily standing by to address your needs.